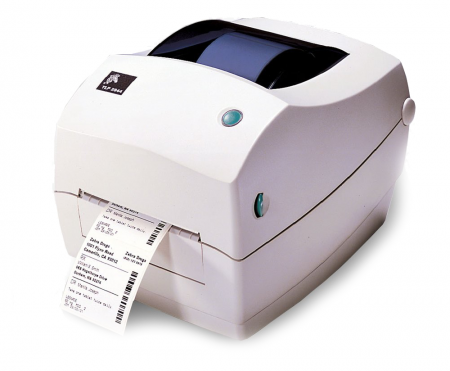 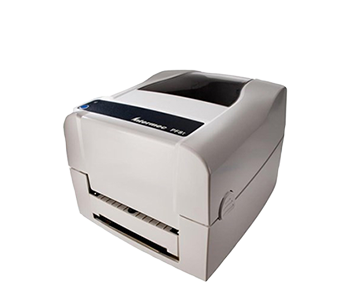 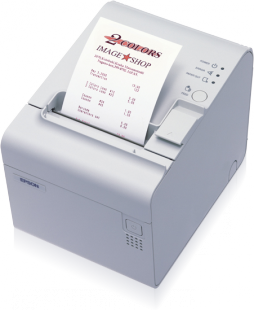 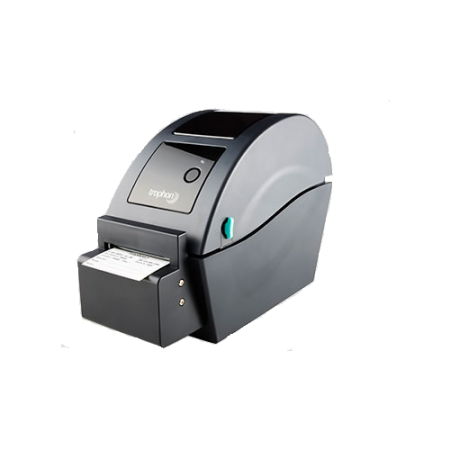 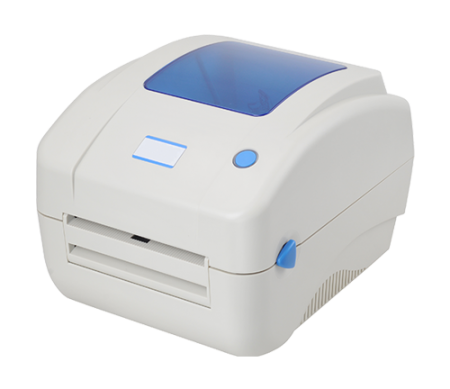 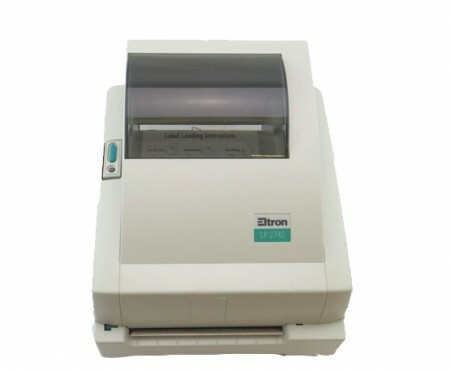 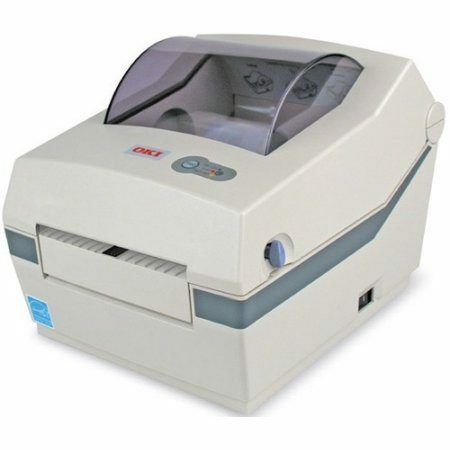 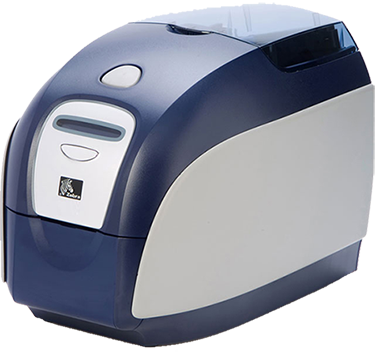 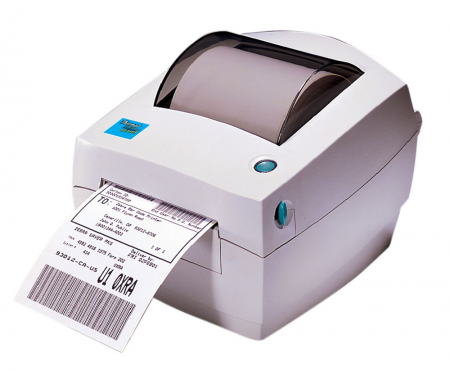 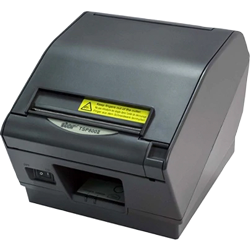 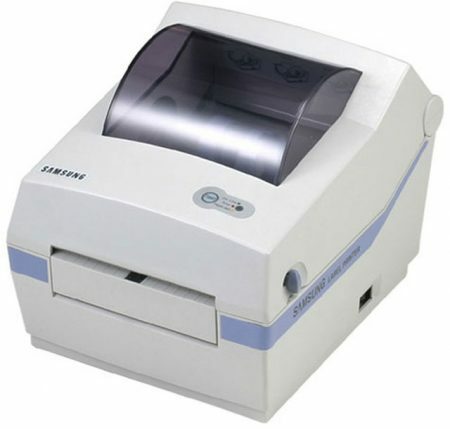 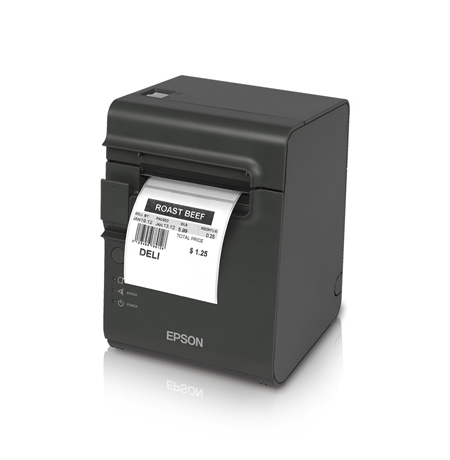 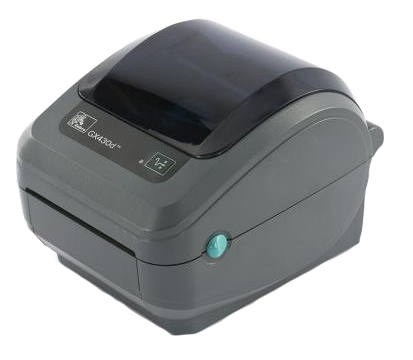 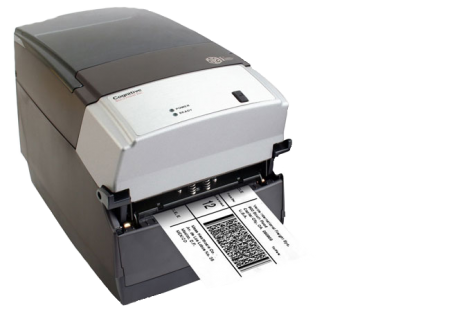 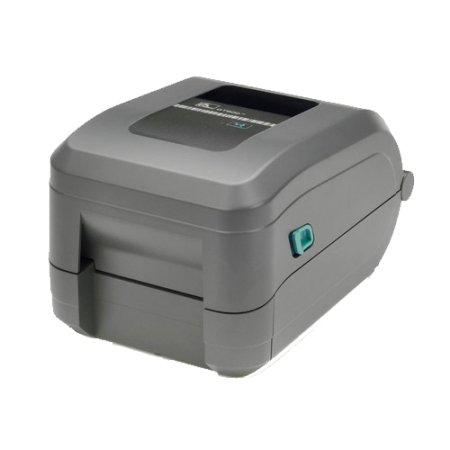 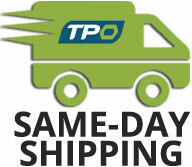 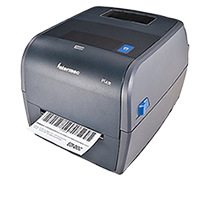 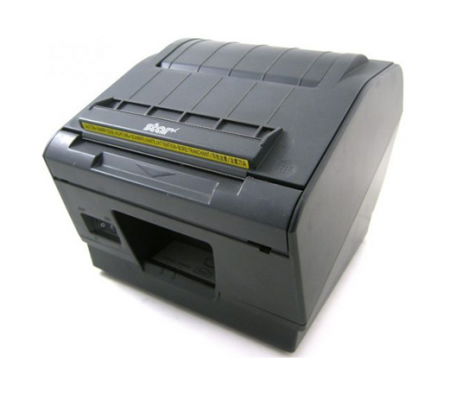 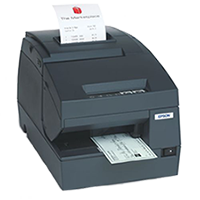 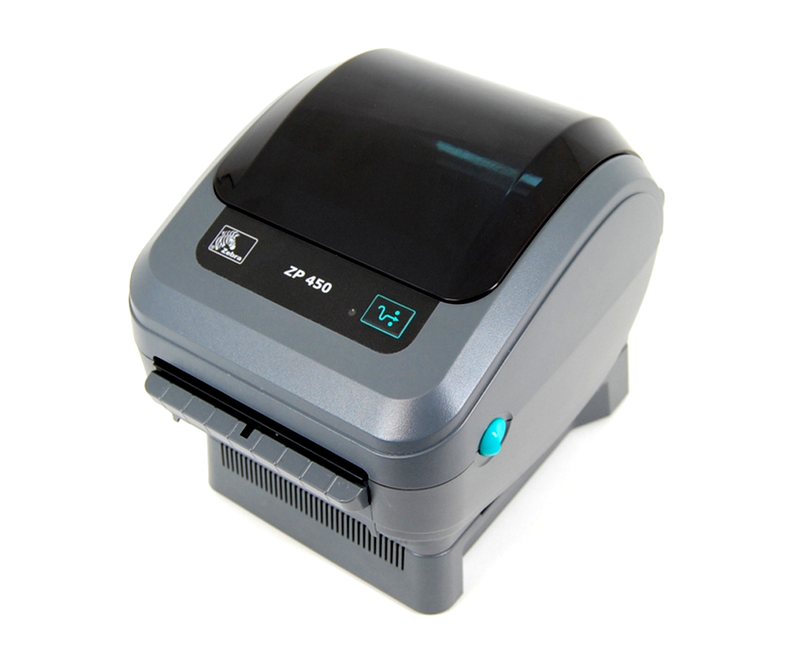 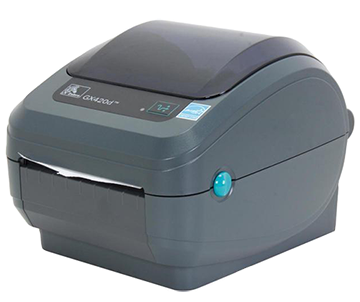 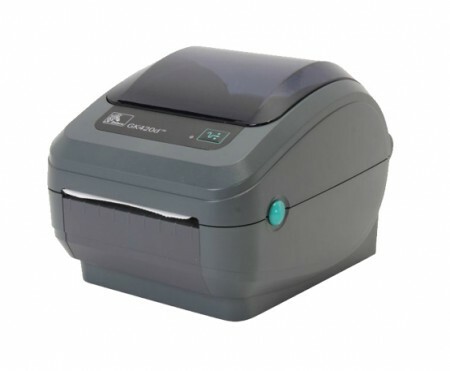 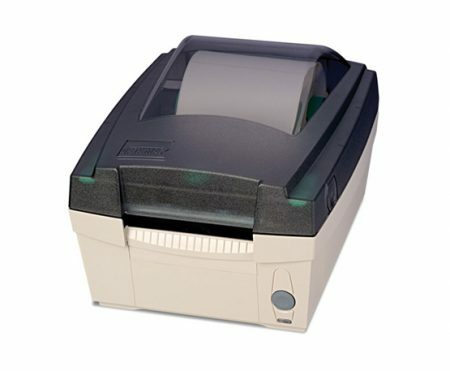 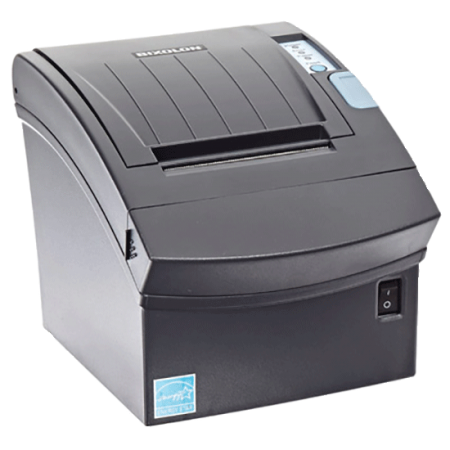 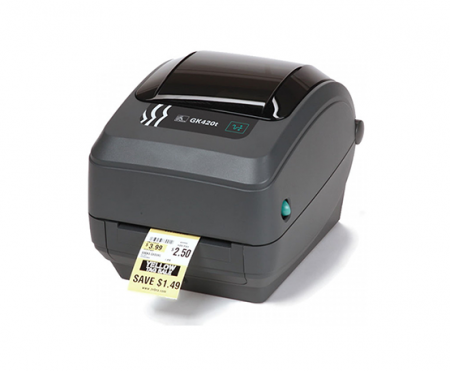 The Zebra ZP450 is one of our most popular direct Zebra thermal label printer. 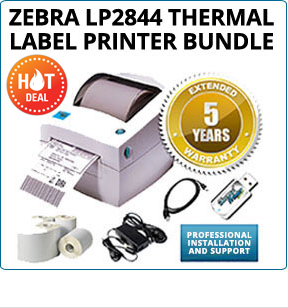 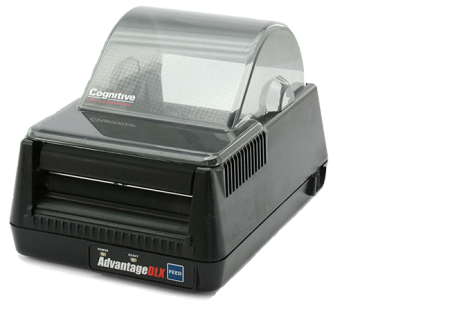 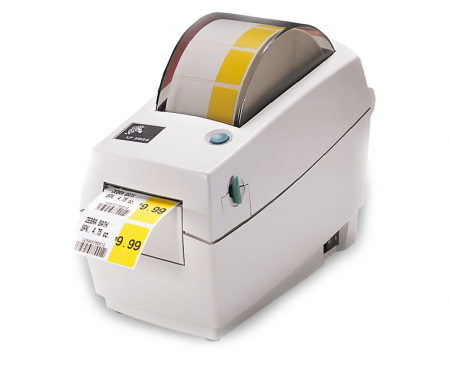 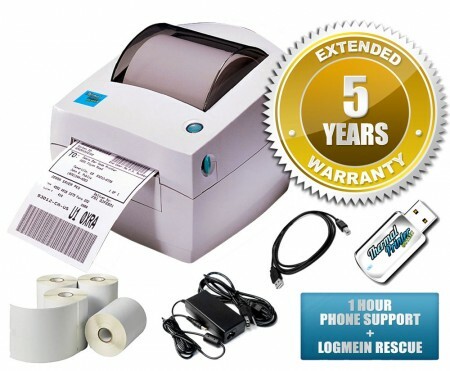 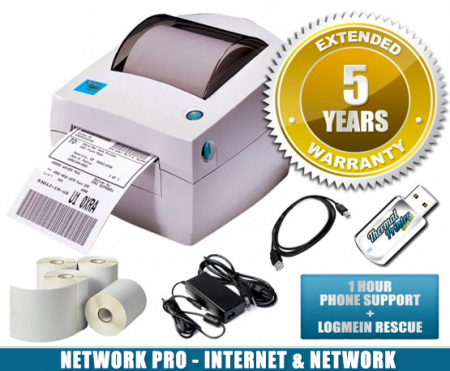 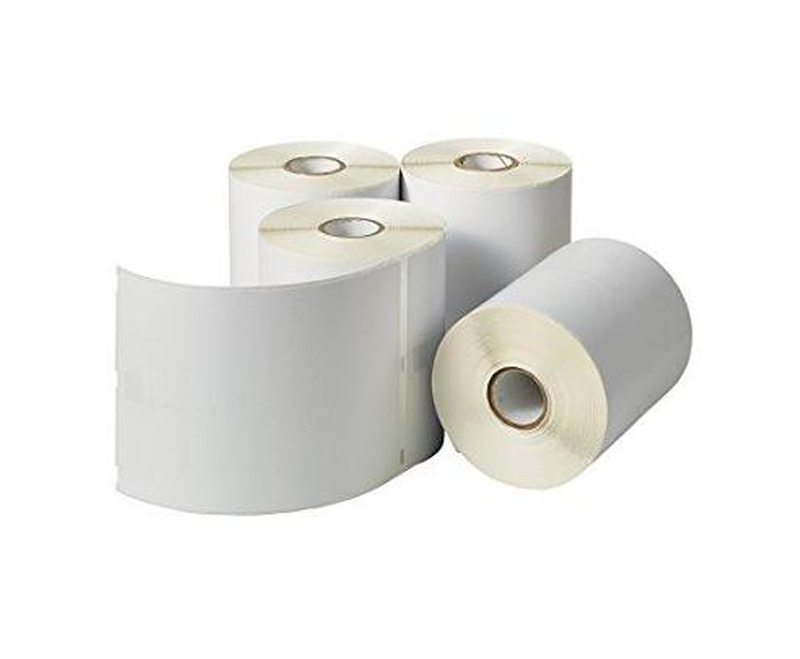 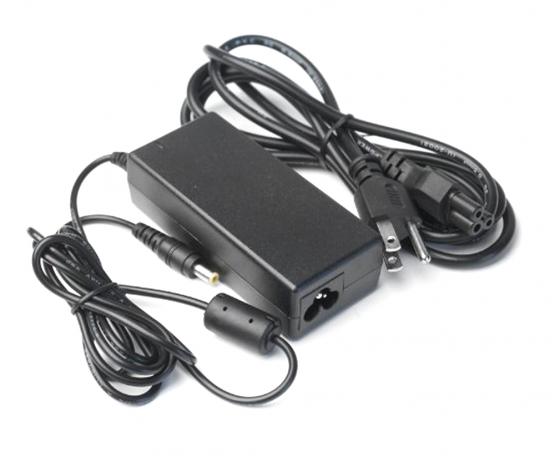 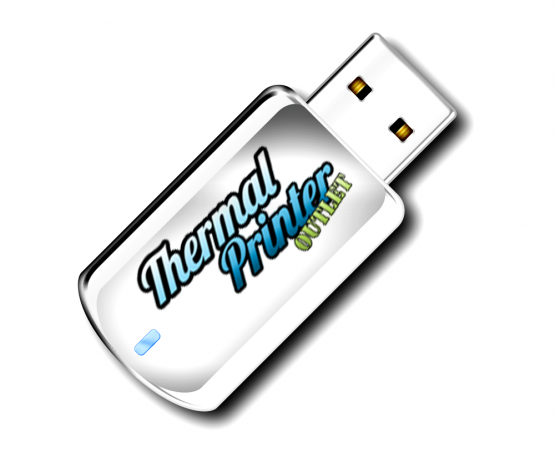 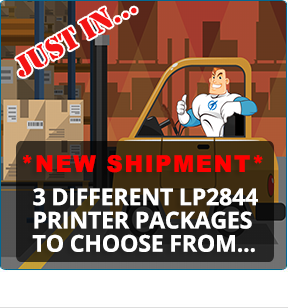 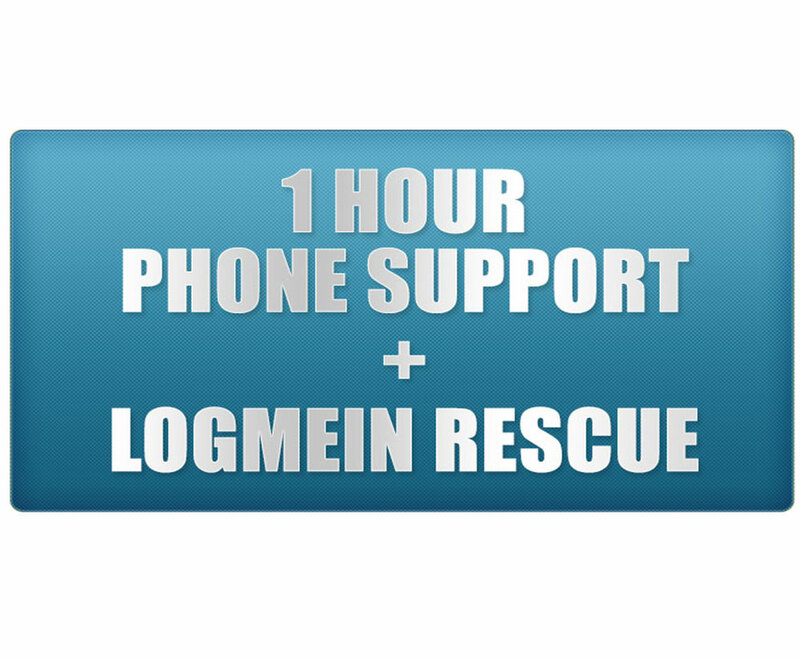 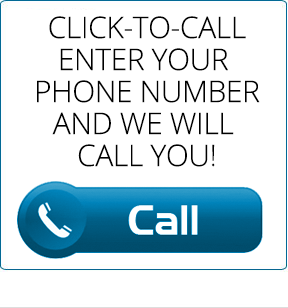 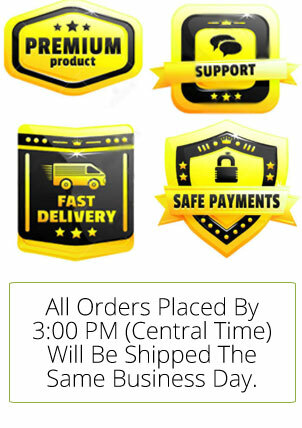 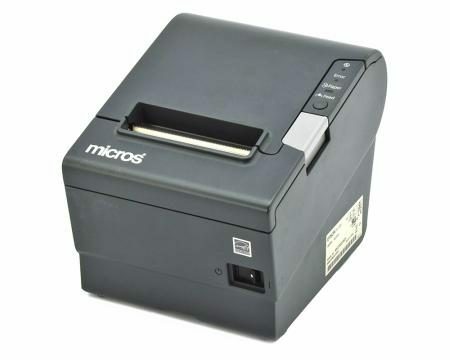 Perfect for all business thermal label printing applications. 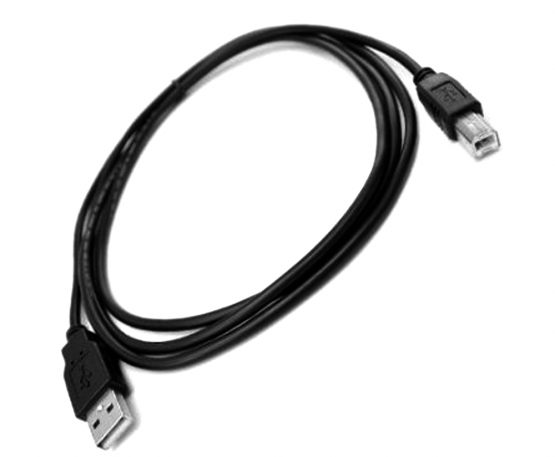 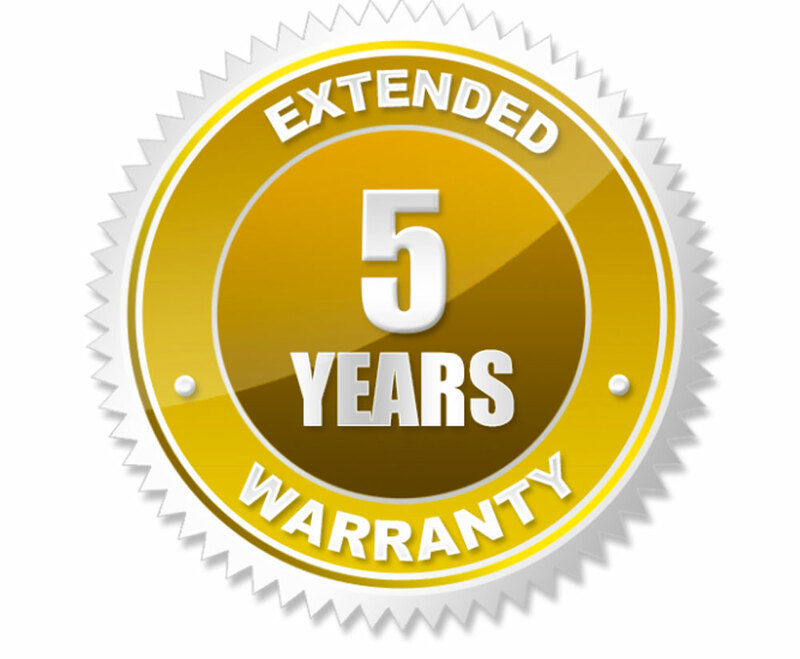 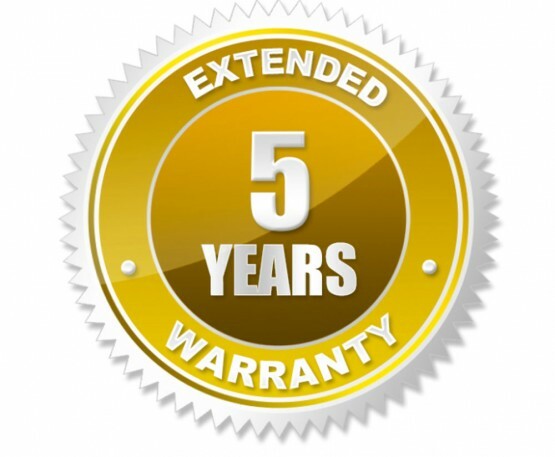 Optional Upgrade: Ethernet (Cat5/RJ45) & Wireless (WiFi).